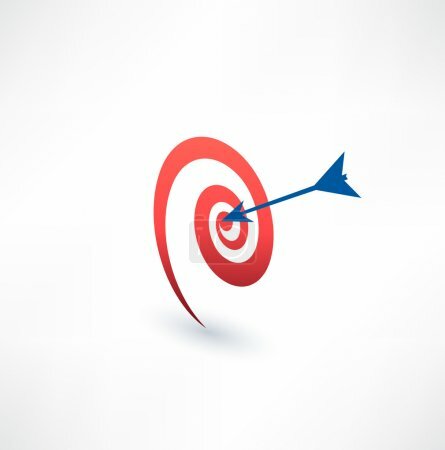 Target and arrow icon. The concept of purpose. Logo design.